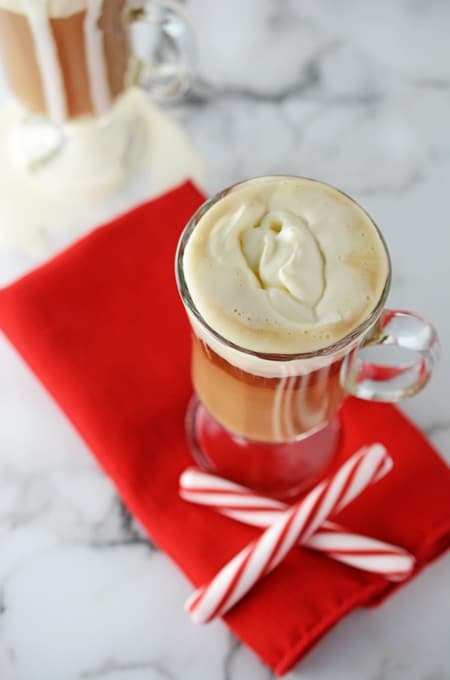 Get the holiday started off right with this Hard Peppermint Mocha. 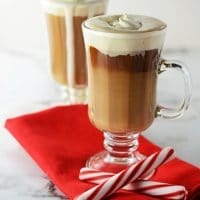 I plan on setting up our Christmas tree this coming weekend and I think this drink will definitely get me in the holiday mood! This is my version of an adult hot chocolate and it’s so simple. 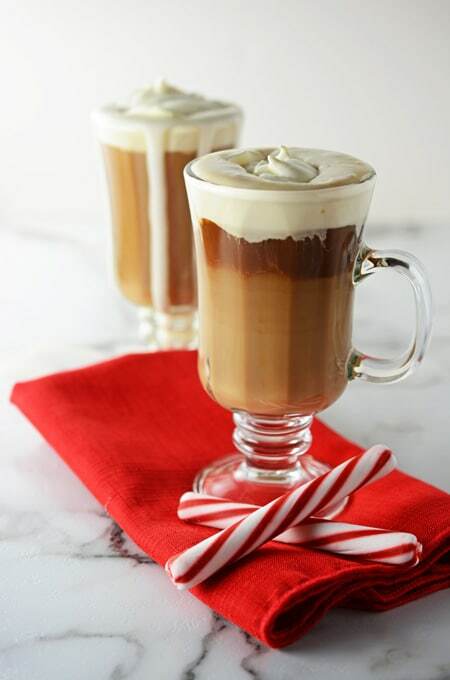 Just some fresh brewed coffee (I know you have some), peppermint schnapps (if you don’t have any now is the perfect time to get some), and chocolate liqueur (you can always find a use for chocolate liqueur). The layering technique does require some skill or maybe just a little bit of luck. My husband very carefully was able to layer the first drink, however was not able to do it for the second, but no worries. It’s all going in the same place, my belly! And the Homemade Whipped Cream is optional but oh so good! Enjoy!!! Pour hot coffee in a 8 ounce heatproof glass. Pour in peppermint schnapps. 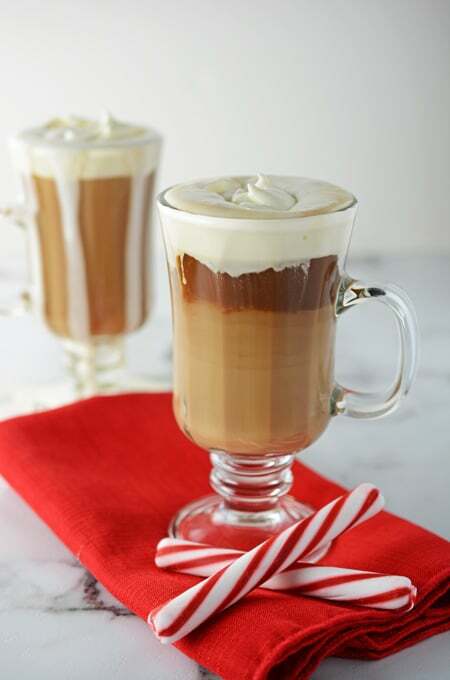 Very gently and slowly pour chocolate liqueur on top to create a layered effect. 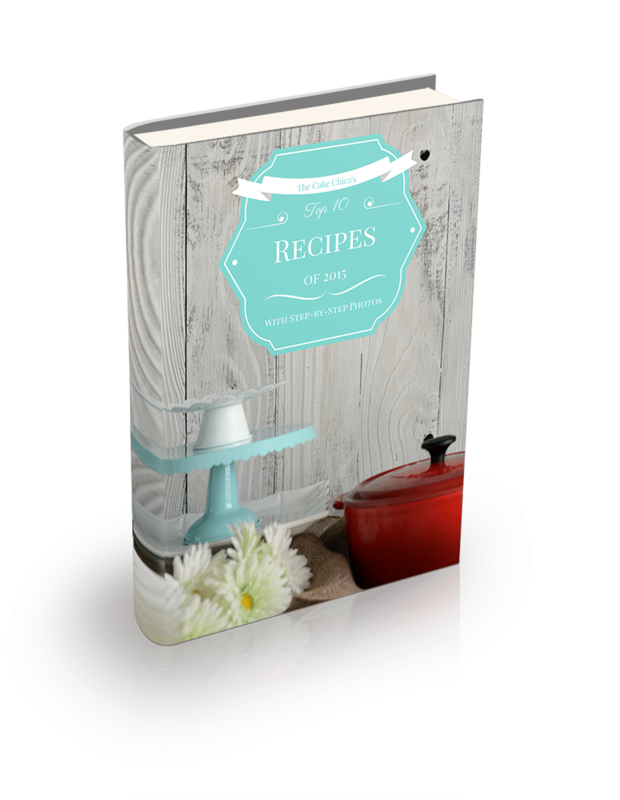 Top with homemade whipped cream. Enjoy!